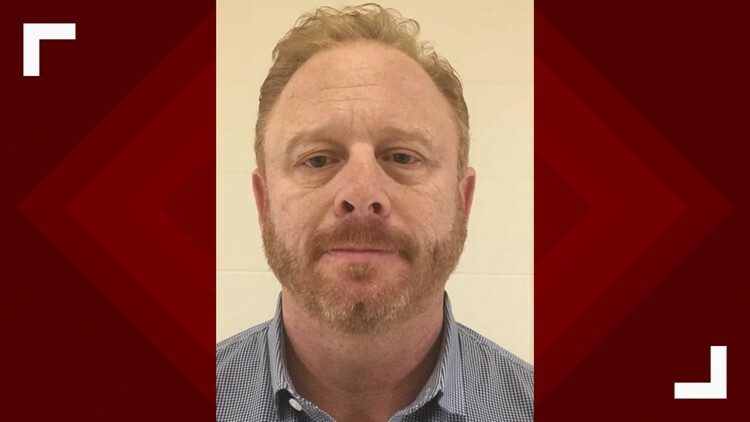 The Advocate reports an attorney for 51-year-old Charles Abels III of Baton Rouge confirmed Monday that Abels resigned last week. BATON ROUGE, La. (AP) — The Louisiana Tax Commission's top administrator has resigned in the wake of his arrest on accusations that he collected pay for time actually spent golfing, shopping, and engaging in similar personal activities. The Advocate reports an attorney for 51-year-old Charles Abels III of Baton Rouge confirmed Monday that Abels resigned last week. Abels was booked on offenses, including malfeasance in office last month. State police conducted a weeklong surveillance operation and Abels was seen golfing and shopping, among other things. An audit found he spent under two hours in his office during that week. Abels' timesheet for that period claimed he'd worked 32 hours and taken eight hours of annual leave. Investigators found he submitted 36 inaccurate timesheets between 2017 and late September 2018. He's also accused of using a state rental car for his personal use.